There has been so much going on with GILDED lately that I wanted to give you an update on all the cool stuff happening. By the way, don’t you love that header? It’s so cool! It was designed by Amber over at Me, My Shelf and I for my Facebook page. You can see how it looks if you head over to Facebook. I just want to stare at it all day. The debut group that I’m a part of, the OneFour KidLit, was in Publishers Weekly! I was so honored to be interviewed and pictured in the article. You can read all about how a bunch of us dared each other to write as much as possible in 30 minutes. It sounds like a crazy thing to do, but guys, I finished another book because of it. And this new book, I’m so in love with. I hope someday you’ll be able to read it. Have you added GILDED to your Goodreads list yet? I hope so! And as an extra bonus my publisher is giving away 20 copes of GILDED on Goodreads! Go here and enter. I hope you win! 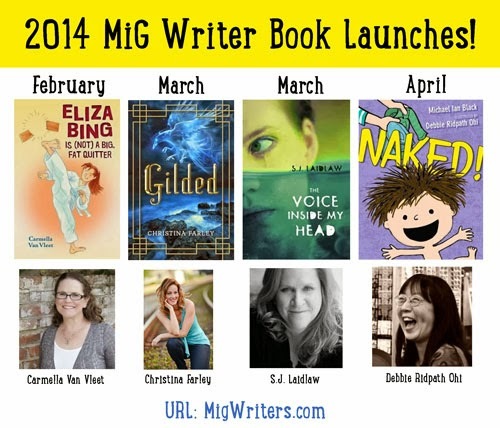 I was interviewed by the YA Interrobang here along with so many other stellar upcoming debut YA authors. Check it out! My cover reveal contest is still running. Head over to the YA Books Central to see it and enter to win a Kindle Paperwhite donated by my publisher. And speaking of my cover, I wrote a post about what each part of the cover represents here at The Book YArd. I also wrote a post about the whole process of the cover from conception to the final product over at The OneFours. Finally, on the MiG Writers, I wrote some cool facts about the cover here. Speaking of the MiGs, Debbie Ridpath Ohi put together a really cool post about all of the MiG books here. 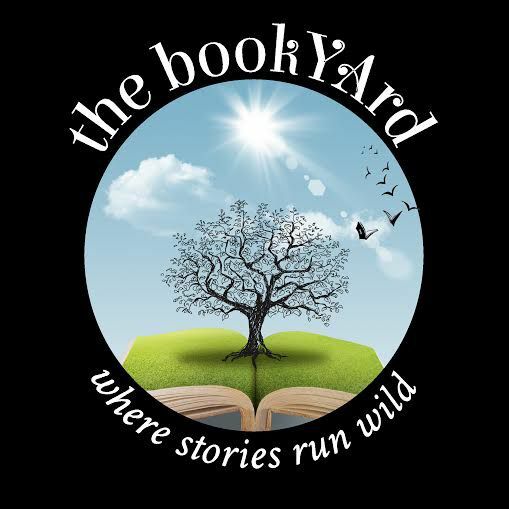 And she created this cool picture that shows off all of our books. She’s so amazing, isn’t she? Now you see why things have been crazy for me lately, but I’ve got more news! I’m super excited to share that I’ve been accepted to speak at the UCF book festival. If you live in Central Florida, I hope you will come and stop by. 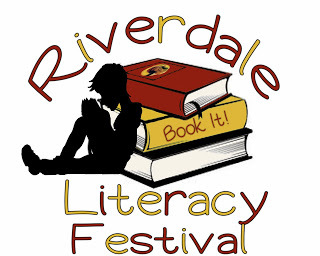 I’ve also been invited to the Riverdale High School Literacy Festival. This school is FIRED up about literacy and has invited 8 authors to come speak and be a part of a huge festival in their football stadium. It’s going to be so amazing. My bookmarks and postcards designed by Amber at My Shelf and I arrived this week and I’ve been putting my boys to work at sending these out to libraries. 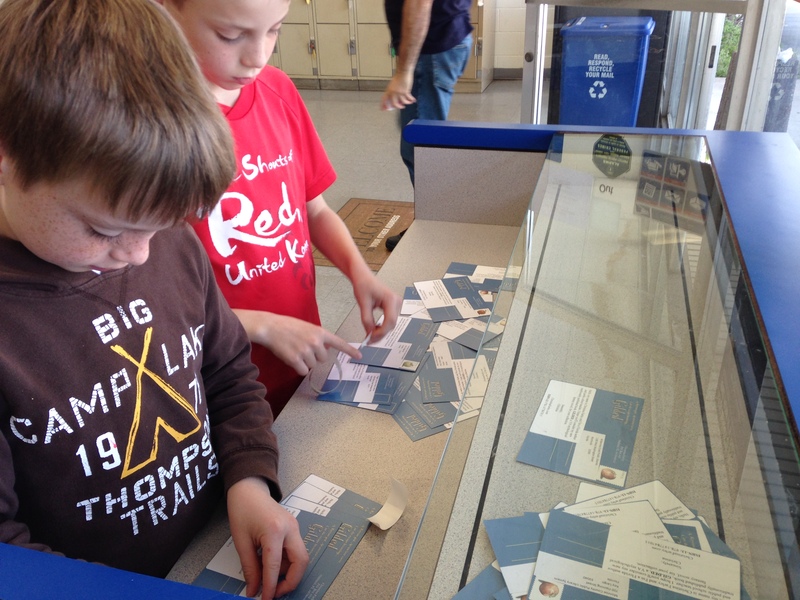 My boys have experienced this whole process with me and it’s fun to have them helping me. They really have gotten into it. And the crazy thing is, I’ve got a bunch more amazing things to share with you THIS upcoming week. Finally I get to spill my news with you! Thank you all of being so supportive throughout this journey of GILDED’s publication. It’s been so fun sharing it all with you. 8 Responses to News and Happenings of GILDED! Wow! So many amazing things for you Christy! 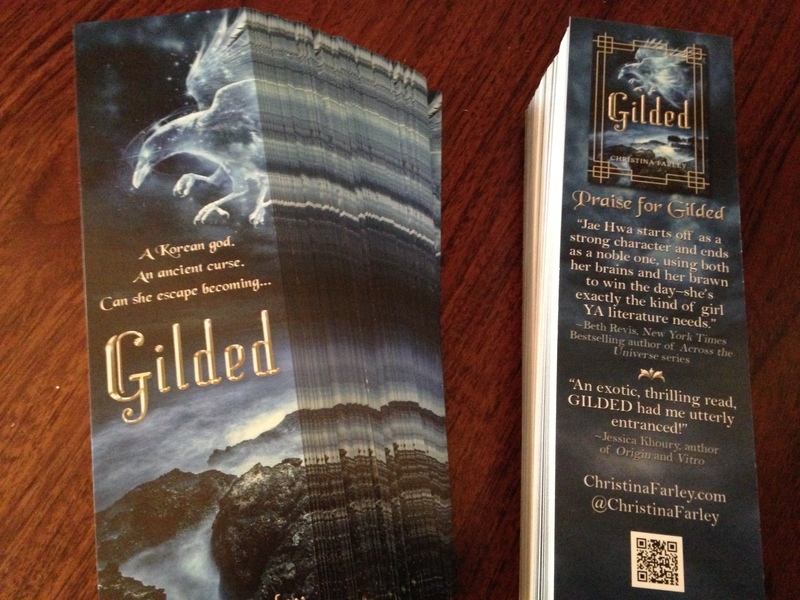 The Gilded cover is gorgeous! Gorgeous, I say!!! Thank you Kelly! It’s hard to even believe this all is happening. Thank you Kelly! It’s hard to believe this is all happening! Wonderful, wonderful, wonderful! Such a pleasure to have watched this journey take place. Bish- you have been there with me throughout this whole process. It’s so special to have my online blogger friends share this with me. Wow! So excited for everything happening for you. I’ll have to check out some of the links as I get ready to get your interview questions to you. Just finished Gilded and LOVED it!